The Grout Doctor® is in the business of grout and all that surrounds it. Grout will enter your life at some point each day because it is EVERYWHERE. This is why grout can be a very lucrative business to be in. We offer our customers an alternative to replacing or re-tiling entire areas where grout is damaged, dirty, or moldy which can cost time and money. We encourage our customers to “renew & restore” and then we make it happen with proven restoration processes. Each service is a separate revenue stream, which widens the opportunity to make a higher return on your investment. Additionally, our franchise packages include extensive hands on training program so you will be prepared from day one. One step in renewing an existing tiled area is deep cleaning or restoring it to a "like new" state. Our proprietary systems make this a safe and easy process. Cleaning the surfaces will also help determine the condition of the grout and if additional services should be recommended. Old, damaged, or missing grout makes the most beautiful tile look ugly. It can also cause structural damage to a home. Regrouting is the process of removing the old grout and installing new grout in a tile or stone installation. Sometimes grout still looks dirty and shows traffic patterns due to staining even after undergoing our cleaning process. We have the cure for that! We can lighten or darken the grout or match the original color by applying a pigmented sealer directly to the grout. This service is called Grout Recoloring or Grout Staining. This one of the most important steps in our renewal process. Our premium Grout Doctor Sealer will protect grout by minimizing absorption and discoloration from dirt, acids, and grime. A sealer does not make grout stain proof. It does inhibit penetration of substances that may discolor the grout. Over time, harsh cleaners can destroy the sealant making it necessary to re-apply periodically. The caulk used in a bathroom and/or kitchen protects the wall behind and the sub-floor below from water damage. It is a good practice to periodically replace old caulk and recaulk joints between the tiles and tub, shower, sink, or any place two planes of tile or two different construction products come together. Recaulking should be annual or semi-annual maintenance depending on the use or traffic in an area. Removing and replacing caulk not only makes a tiled area new and clean, it protects the integrity of the walls and flooring underneath. Natural stone needs maintenance and care too! 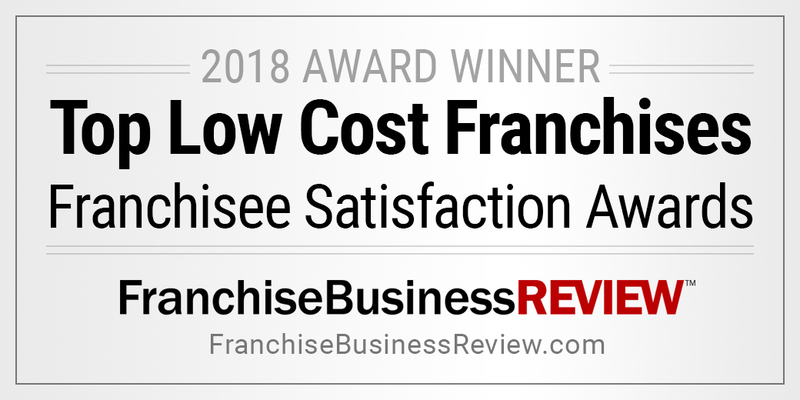 This is another available revenue stream to help our franchisees increase their ROI. 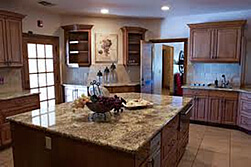 We offer extensive training in the area of natural stone care and restoration. 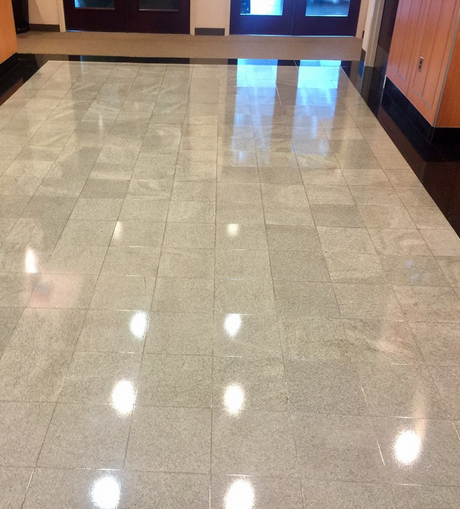 All Grout Doctor Residential services can be performed as Commercial services. 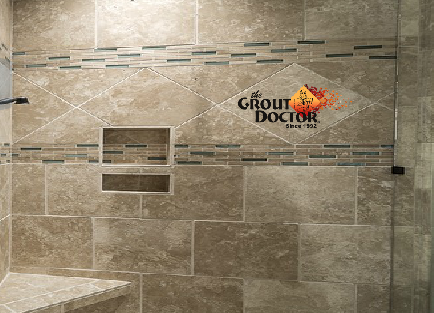 The Grout Doctor® uses professional grade, cleaners, and sealers when performing services. We teamed up with one of the nation's largest cleaning supply companies to develop a line of cleaners and sealers that meet the specific needs of our industry. Our Grout Doctor products are environmentally safe. We receive a significant discount from our manufacturer and pass those savings on to our franchisees. For years, our customers have been asking what they should use to maintain their tile, grout, and stone surfaces. We again teamed up with our cleaning supply company to develop a Grout Doctor consumer product line. When Grout Doctor consumer products are used in conjunction with our professional services, they will aid in maintaining tile, stone, and grout in between service visits. Grout Doctors receive a commission on every consumer product sold. 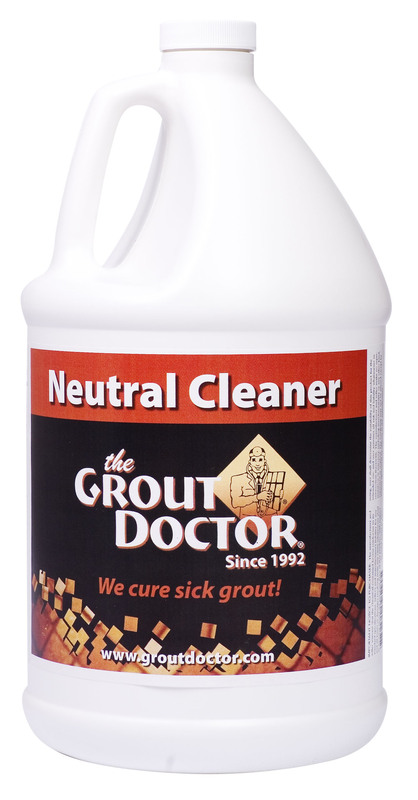 Visit our Grout Doctor Consumer Products store.